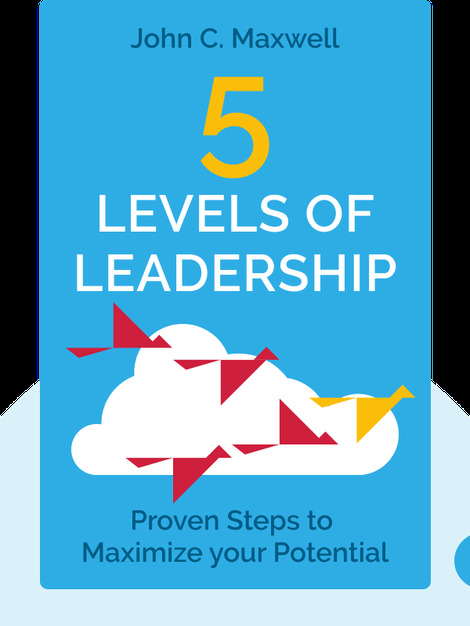 5 Levels of Leadership is a step-by-step guide to becoming a true leader with a lasting influence. Using engaging real-life anecdotes and inspiring quotes from successful leaders, it describes key pitfalls that may be holding you back and explains how to overcome them. 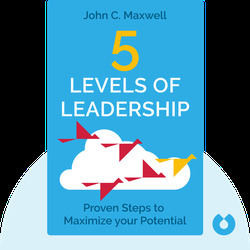 John C. Maxwell is a prolific best-selling author who focuses on leadership. He’s also the founder and leader of EQUIP, a non-profit organization specializing in leadership development. In his past career, he was a reverend.